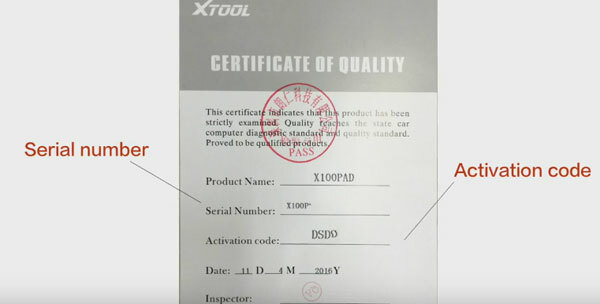 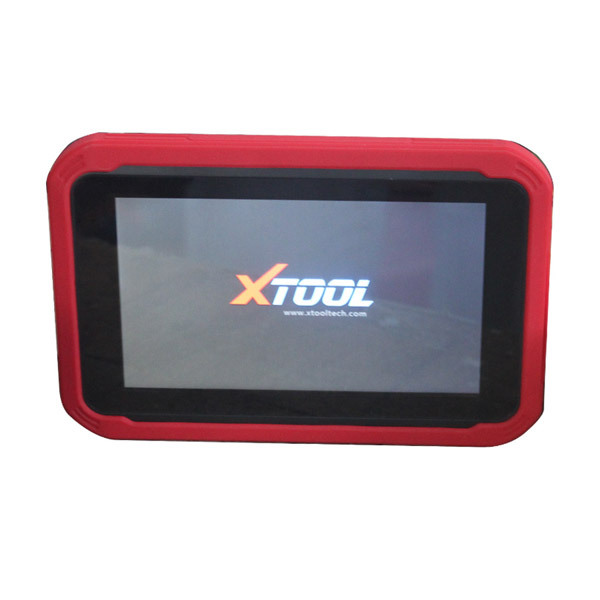 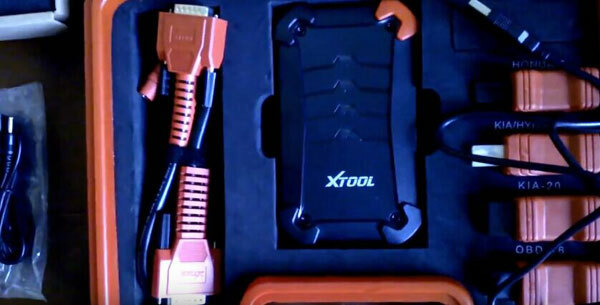 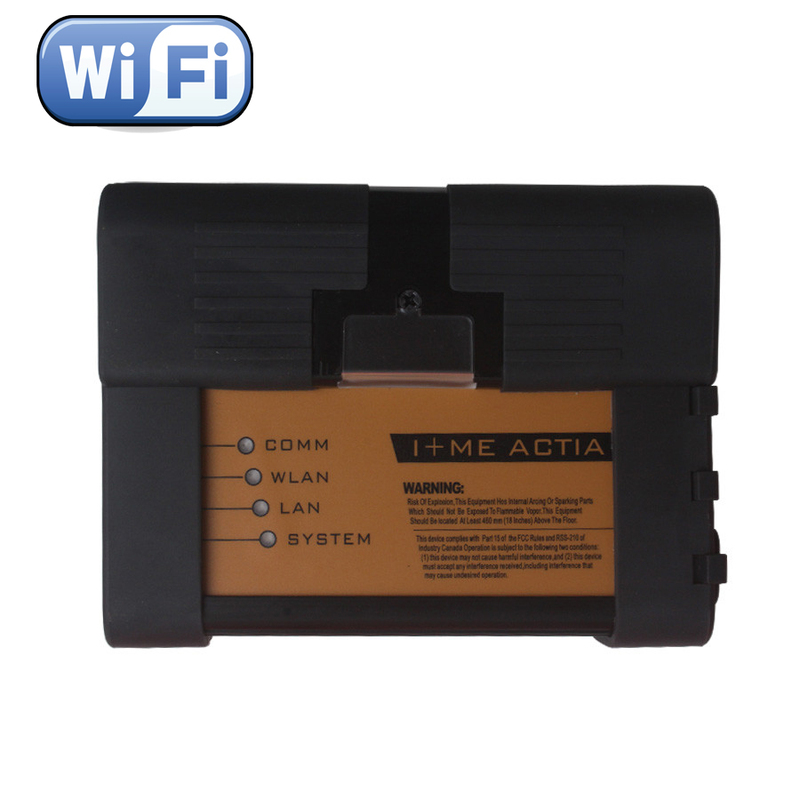 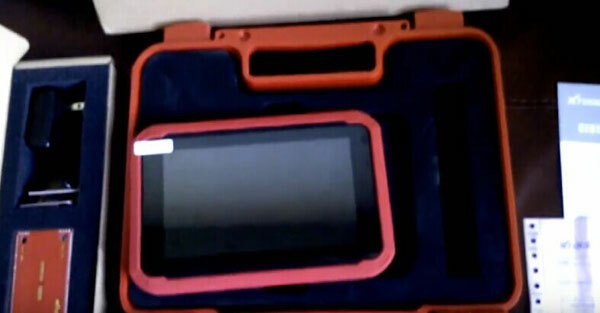 I have researched here and there for a great functional car diagnostic tool, finally I choose XTOOL X100 PAD, now I have received and I will tell you why I purchase it. 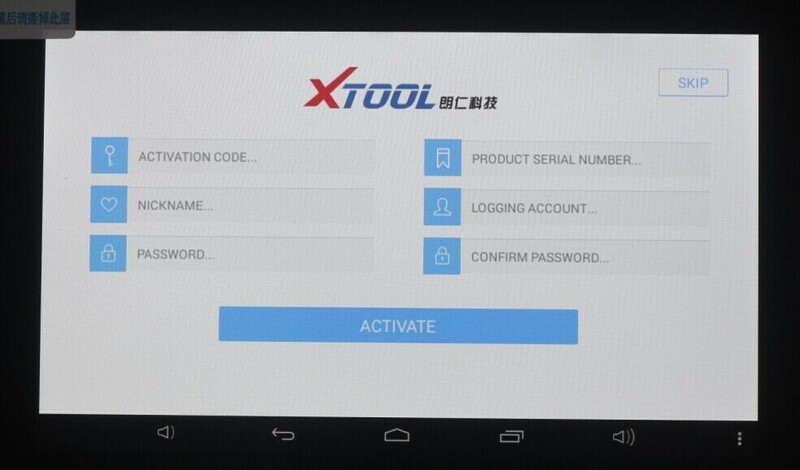 Hope it offer reference for you. 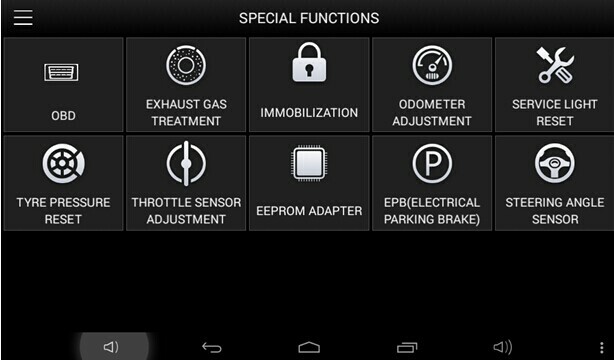 Very comprehensive function, according to some forum friends, these functions work well on Europe& US cars such as Audi, VW, Ford, Porsche etc. 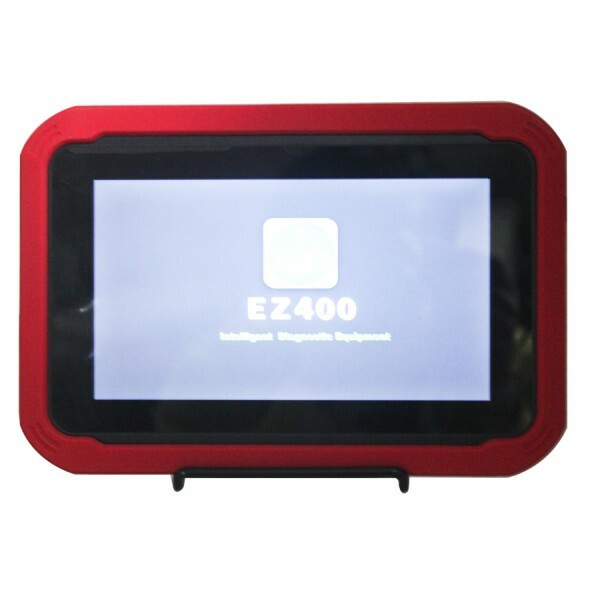 The price $449 is affordable for me. 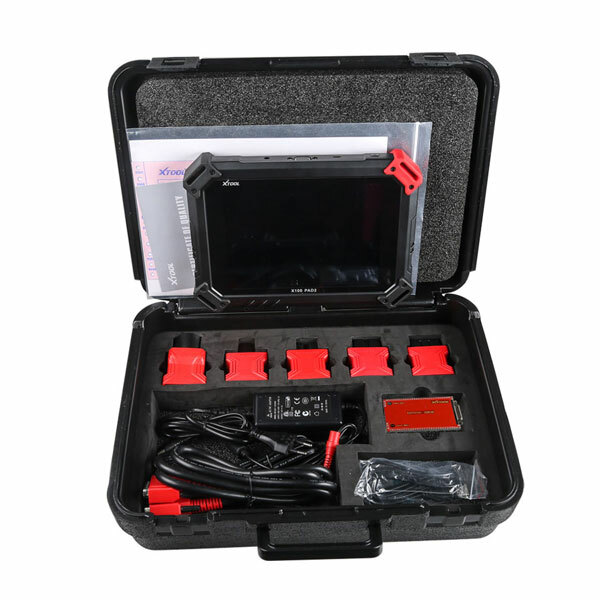 To think that most garages charge $400.00 just to scan my car, at the price I can scan my car and do much more job with this intelligent diagnostic equipment. 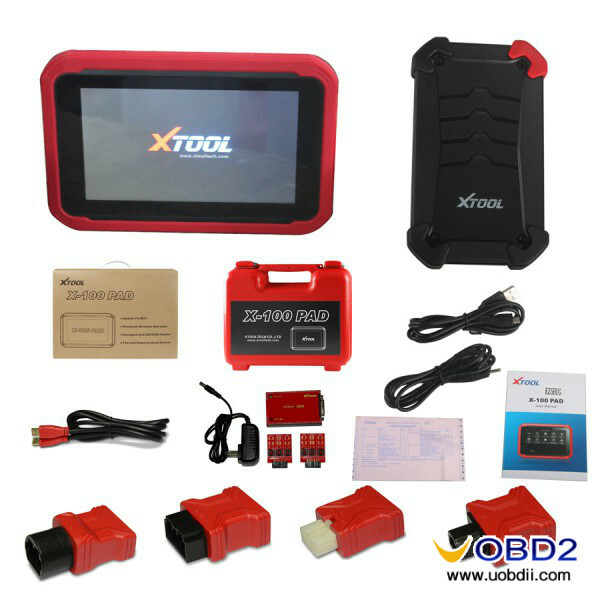 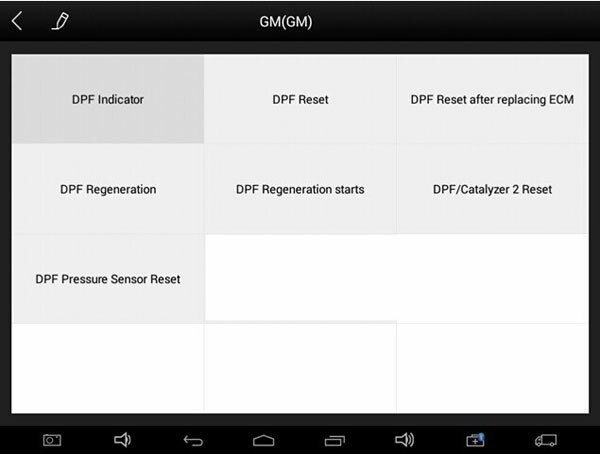 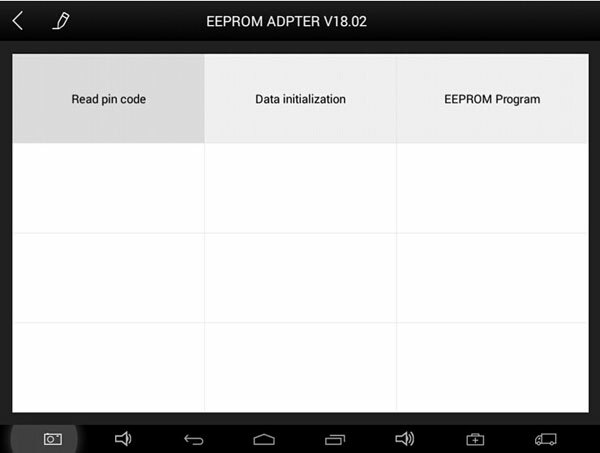 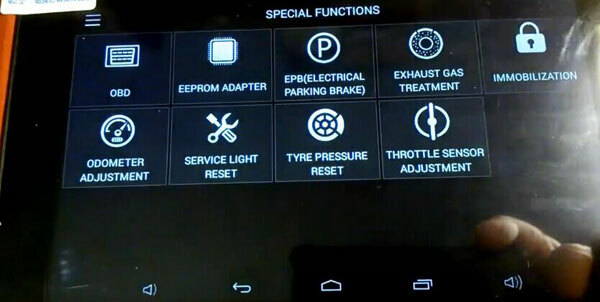 A summary, I am satisfied with this X100 PAD diagnostic tool, it helps me a lot on mileage adjustment oil reset, thanks it!